Tamil Domains is committed to delivering the best possible service to all our customers, the following Terms of Service are designed to set out clearly from the start what we can expect from each other throughout our partnership. The General Terms of Service and the Policies apply to all services provided by Tamil Domains to its customers. Depending on the services provided by Tamil Domains, one or more of the product terms below apply to the provision of services by Tamil Domains in addition to the General Terms of Service. 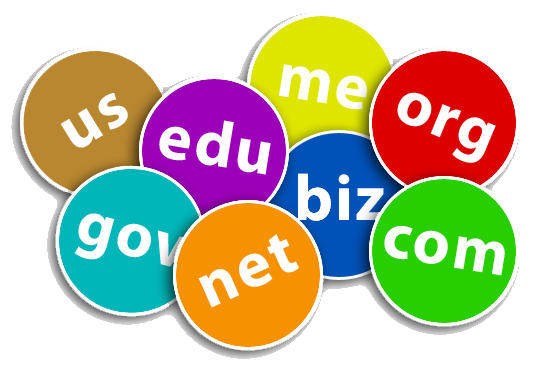 For example, if you order domain services from Tamil Domains then the Domain Terms will apply to that order in addition to the General Terms.